Green cleaning chemicals from Pattersons Cleaning Supplies are eco-friendly chemical cleaners that have more environmentally friendly ingredients than other cleaning chemicals ranges. 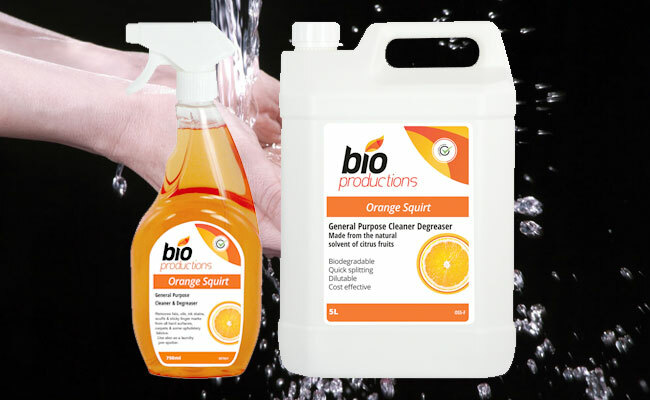 Our range of environmentally friendly cleaners avoids the use of chemically reactive and toxic chemicals. All green cleaning products are considered kinder cleaning chemicals for the environment. These green environmentally friendly ranges go further than this and also consider the manufacturing, packaging and distribution of the cleaning chemicals. This means these cleaning chemicals can be described as eco-friendly and green. By choosing eco-friendly cleaning products, you are taking the first step towards having a cleaner home or business and a cleaner environment. 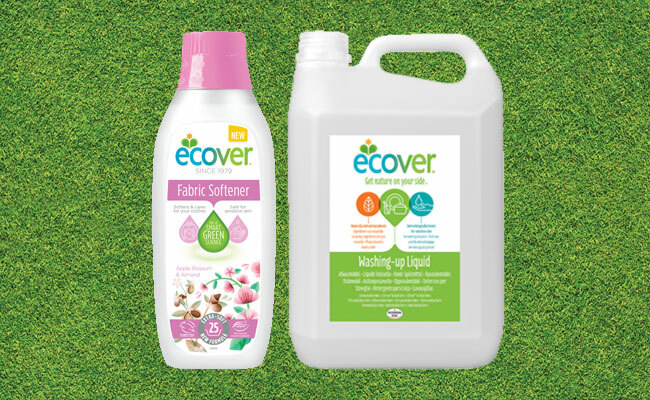 There is some concern about the effectiveness of eco-friendly cleaners compared to traditional cleaning chemicals, but with our range of environmentally friendly products from brands such as Diversey Sure, Ecover, Selden’s Eco Flower and Astonish, you can still achieve excellent cleaning results without placing a burden on the environment. This extensive range of eco-friendly cleaners covers every aspect of cleaning; from washrooms to kitchens. So if you’re keen to be green, this is the range of cleaning products you should be buying. And just remember, green cleaning doesn’t cost as much as you think! 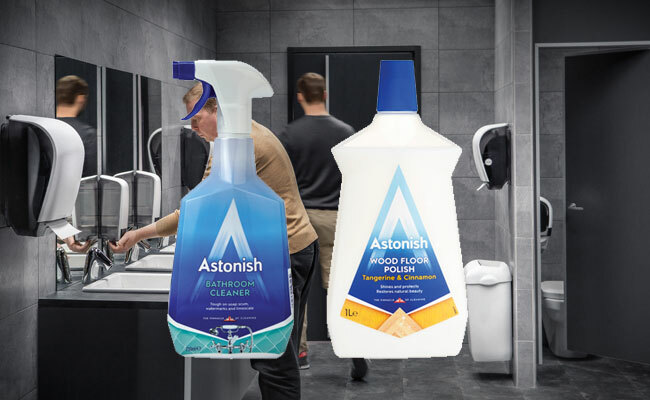 At Pattersons Cleaning Supplies, our large range of eco cleaning products covers everything you need to keep your establishment clean and enable you to be eco-friendly. At Pattersons Cleaning Supplies, we stock a large range of cleaning chemicals and cleaning supplies to keep your business clean. 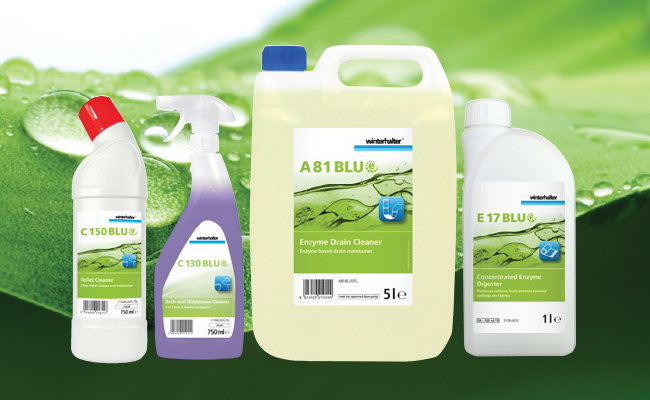 If you have any questions about the range of environmentally friendly cleaners we stock, please contact our customer services team on 0117 934 1270, or email us on web@pattersons.co.uk. 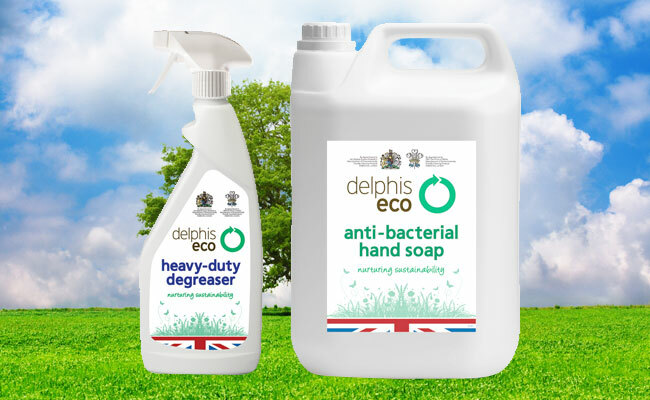 FREE UK delivery available on orders of eco cleaning products.